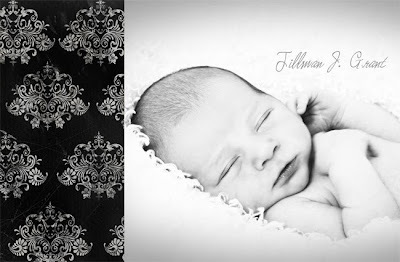 We love our new little man Tillman J Grant. I'm so excited for my brother and Jamie and he is doing so good. I'm more excited for Jamie because this was their last and she is so happy to never have to be sick from a pregnancy again. 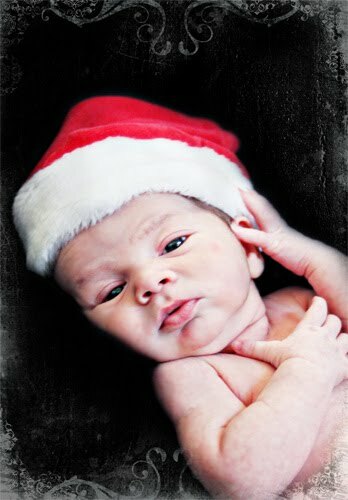 He is healthy and happy and was born on the 19th of November weighing 7lbs even. I can't wait to see who he looks like as he gets older but for sure he's far from our little Ashtons blonde hair blue eyes. love your background! I have the same one haahaha. I guess great minds think alike right? Love your sweet little family your girls are to die for and love their cute outfits at church! Kills me everytime! Hope you guys have a great christmas! What a cutie!! And I love the name!